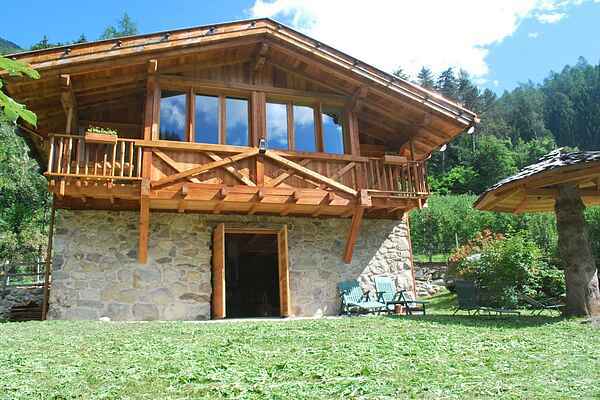 An old farmhouse, totally renovated, two floors, three apartments, located in quiet area, altitude 700 meters above sea level. This house has been renovated and preserves all the original features. The cottage is arranged on two levels. Each with separate entrance at ground level (on two opposite sides). This accommodation: apartment for 2 people. On the second floor but with access from the ground floor, from the back. Large studio of about 50sqm. A rustic wooden booths separates the living / kitchen from the bedroom. Large windows and balconies.